So, tomorrow being Canada Day, I thought it would be fun to bring you a distinctly Canadian dose of nerdery. There are some really great geeks all across our lovely country: from The Geek Chic Boutique in the Maritimes to former Ottawan Geek Sweet Treats out in Vancouver. 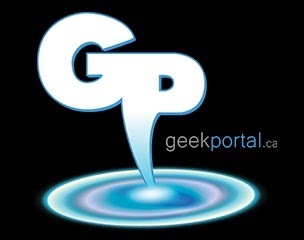 the ultimate links for gamers, anime fans, horror fiends, comic collectors, sci-fi & fantasy enthusiasts, stellar steampunkers, techies and music maniacs....[also] full listings of Canadian conventions and festivals for geeks and nerds alike.